Children’s book illustrator John Steptoe. There is a mural on the corner of MacDonough Street and Marcus Garvey Boulevard that a friend and I painted of Marcus Garvey. When I was in college, I went to study mural painting and my first thought was how much I wanted to bring some of what I had learned and put it to use in my neighborhood. That mural is actually on the first block I lived on when I moved to Bed-Stuy. I painted it in the early 2000s after I graduated from college. Mapping Soulville was Aisha’s 2013 Create Change Residency project in Bed-Stuy. Read more here, or watch the video below. 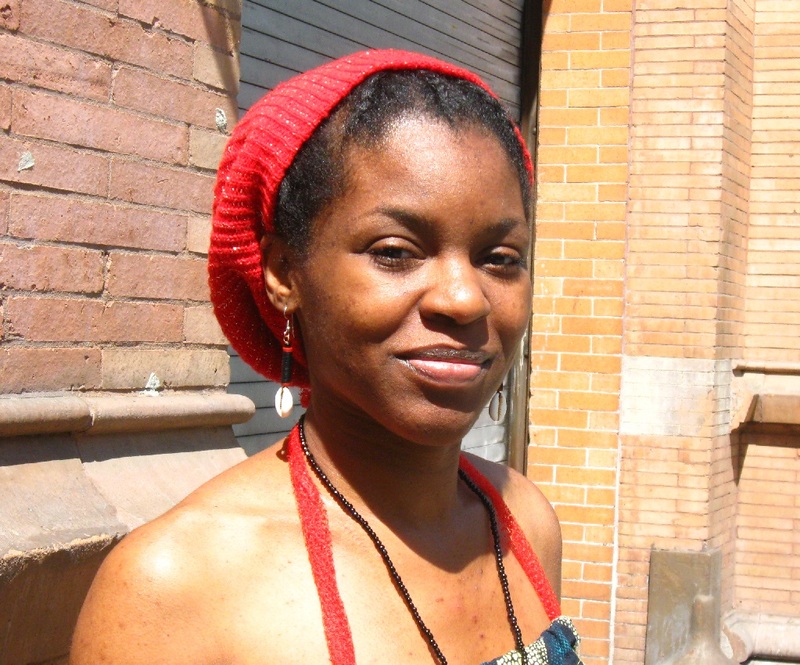 Aisha is a teaching artist living and working in Bed-Stuy. previous post: How Do I Reconcile the Expectations of Different Stakeholders?